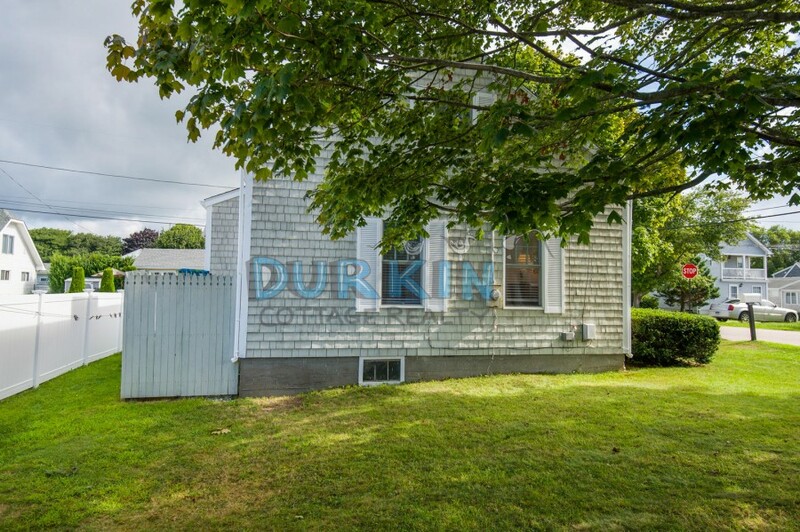 Please contact me with information regarding 25 Longview Drive . 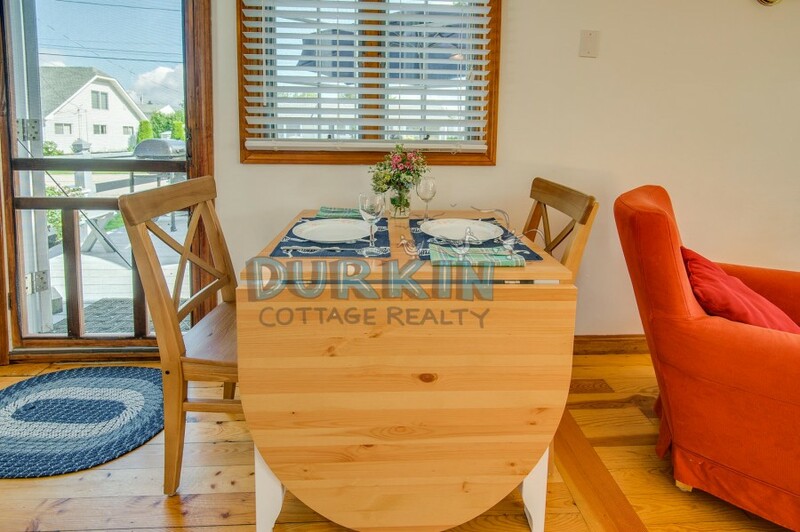 This charming cottage is located just a short walk to Scarborough Beach. 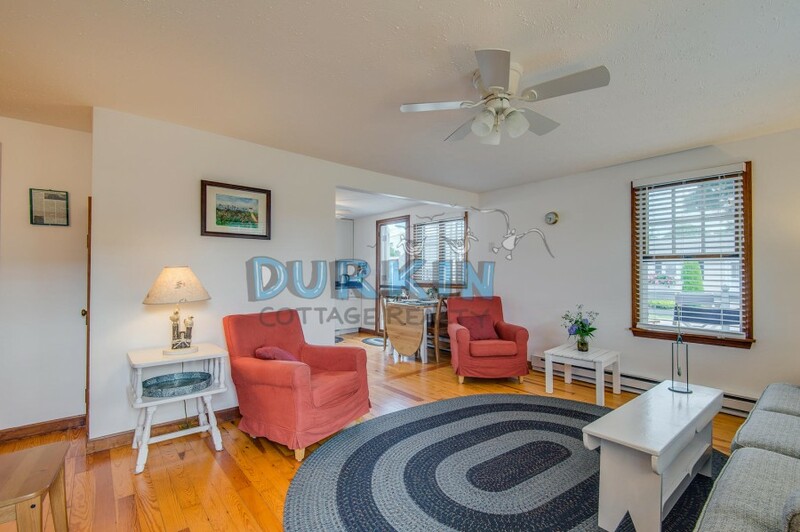 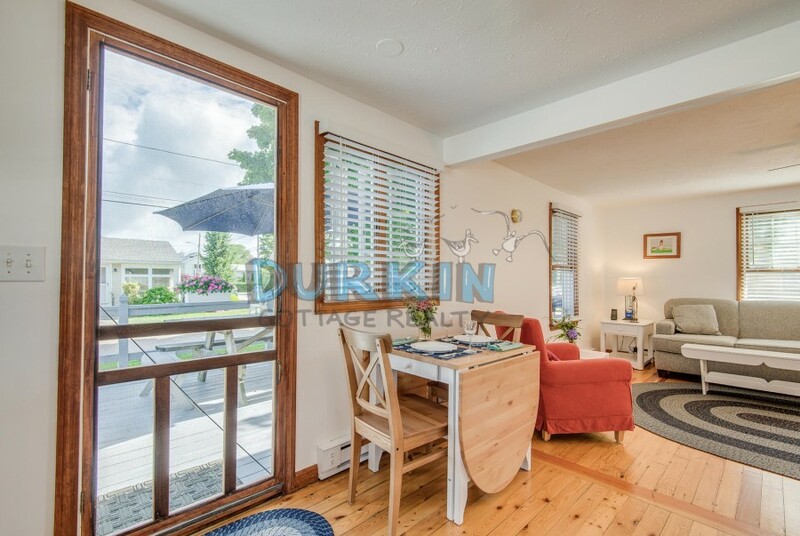 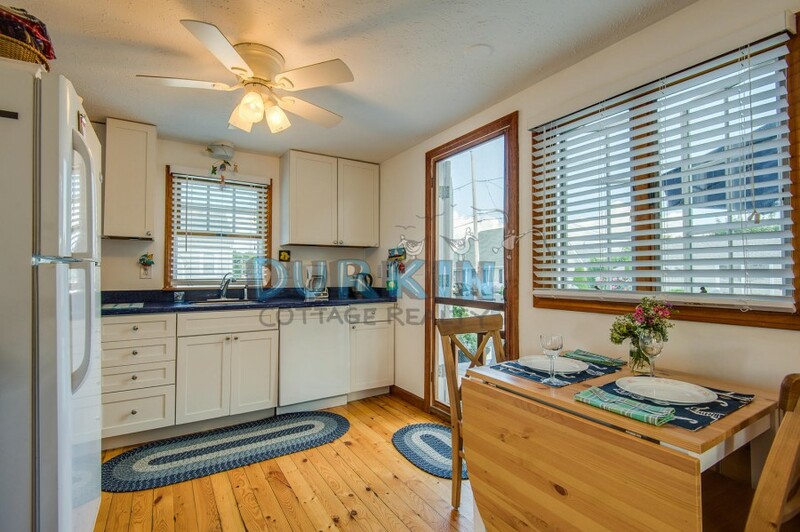 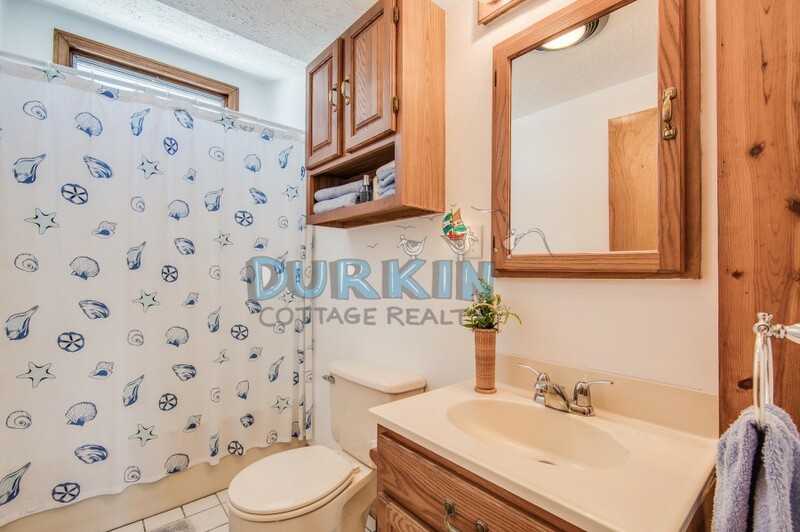 The cozy interior features an open concept living/dining/kitchen area. 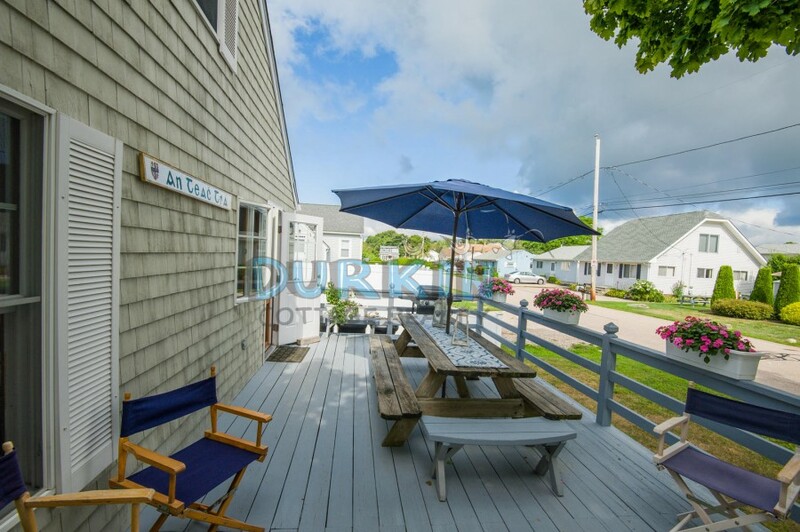 A spacious side deck. 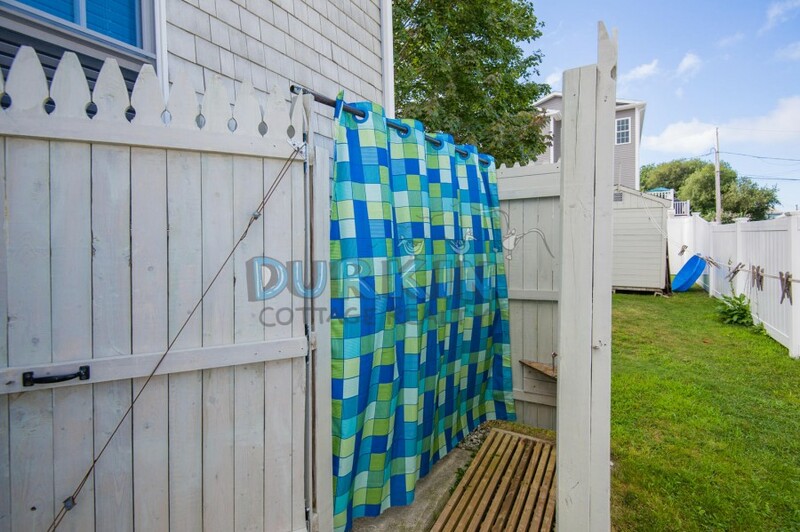 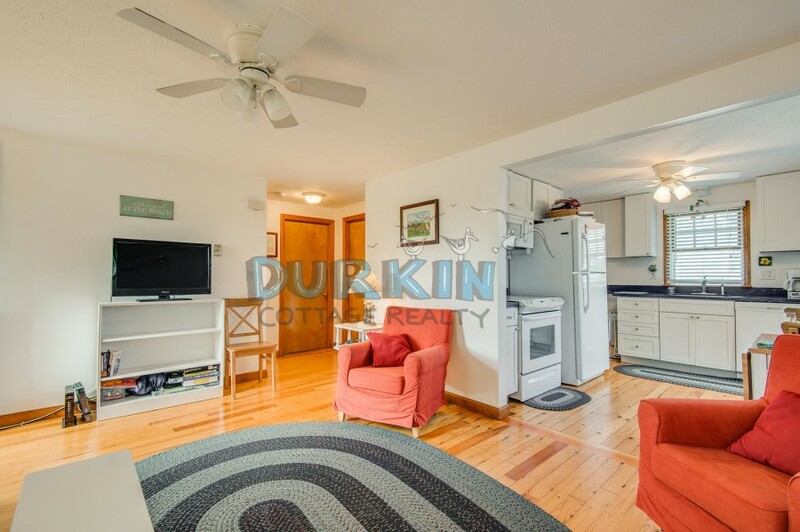 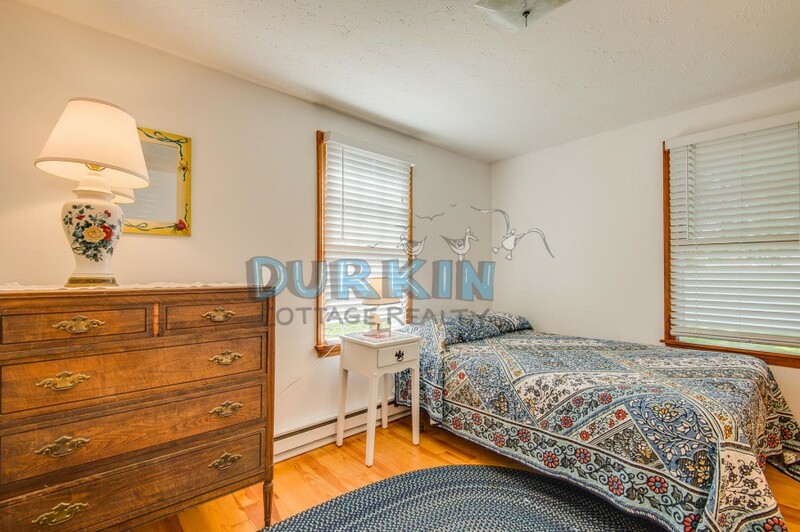 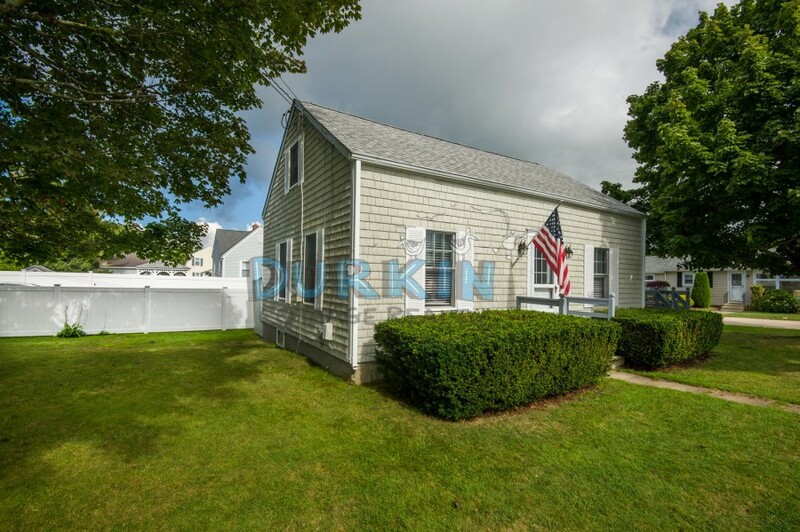 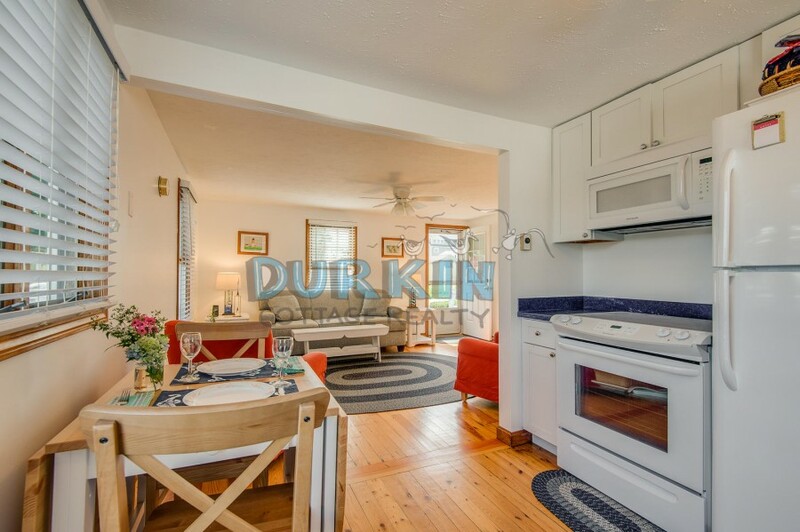 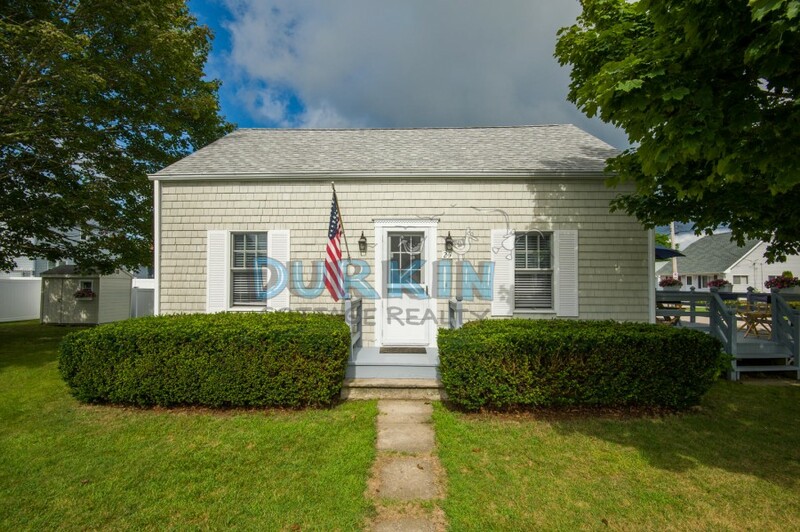 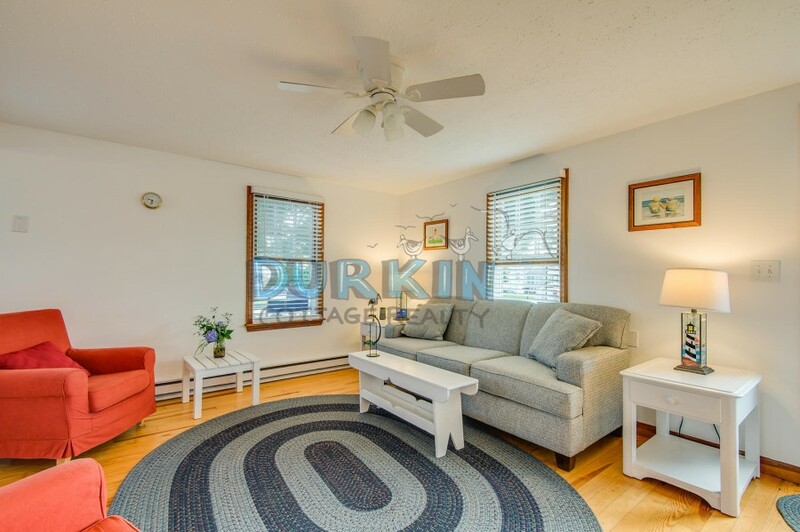 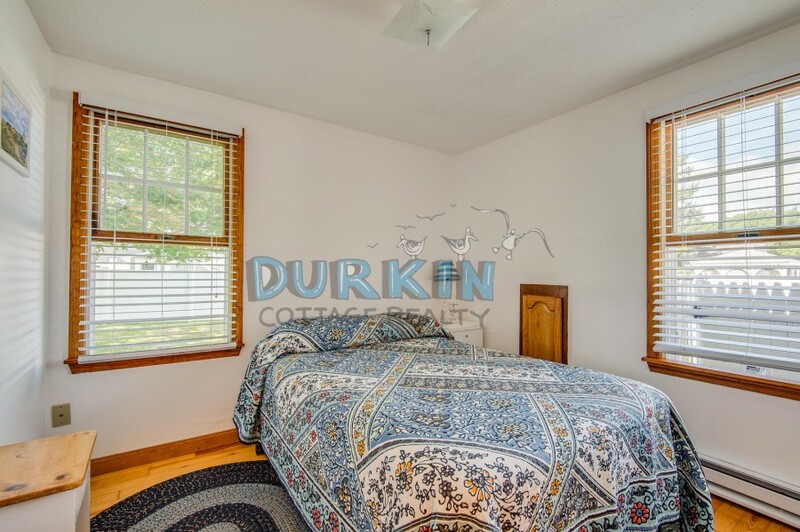 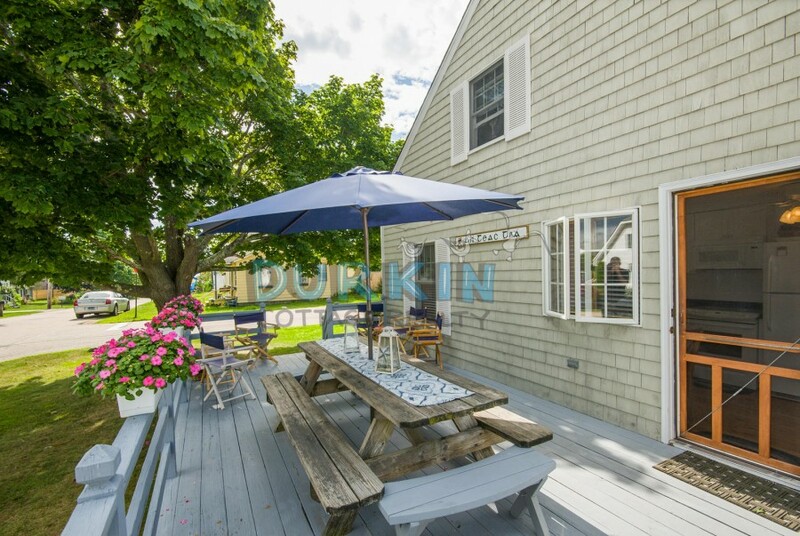 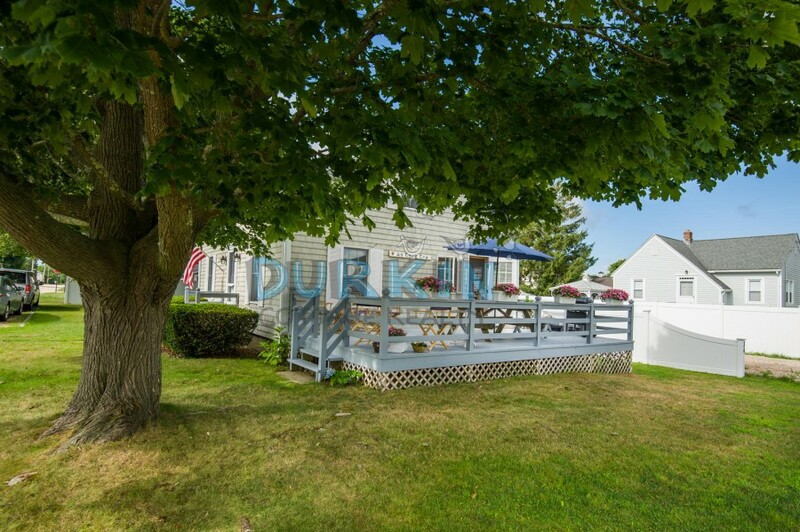 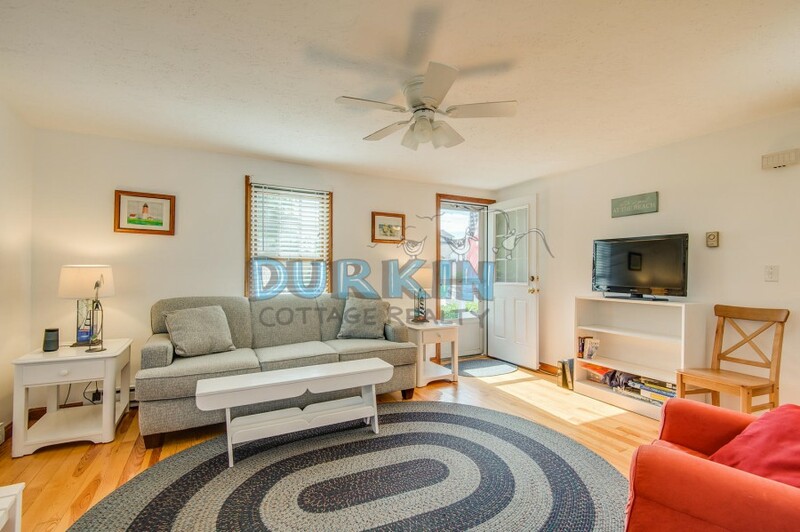 Located just 7 miles to URI campus.